Your style is in all the extras. We're celebrating that style with 2 for Tuesday. It's the best kind of accessories with all the personality to make it yours. At 2 for $14, it's a killer price too. 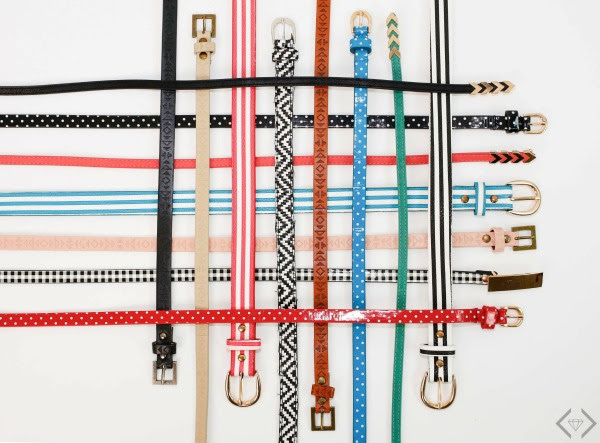 The collection will have brand new Belts & Socks - from right on trend printed socks, to crew socks with style, to polka dot belts. These are the kind of things that make easy, fun gifts, or that jazz up your outfit with that item that everyone wants. 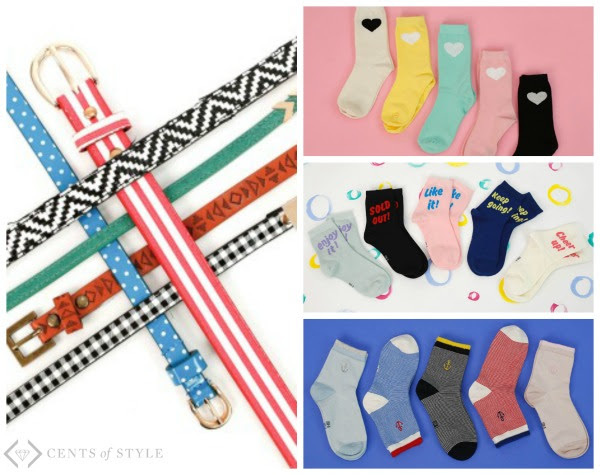 Belts & Socks for $14 The code is 2FOREXTRAS and it will make the final price $14 when 2 items are added to the cart. The code is valid Tuesday, 4/25 only.